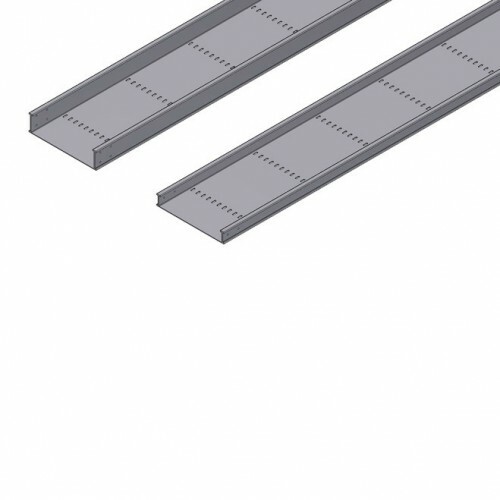 The wide range of cable trays from Oglaend System covers all types of installations on ships, constructions, industrial plants and oil/gas on- and offshore installations. 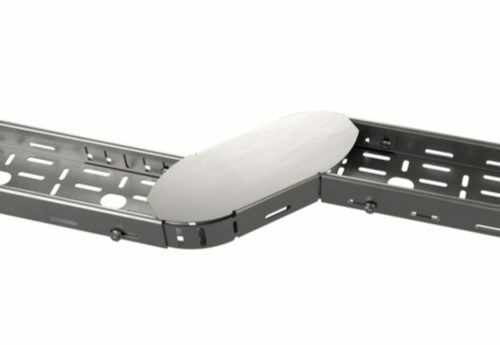 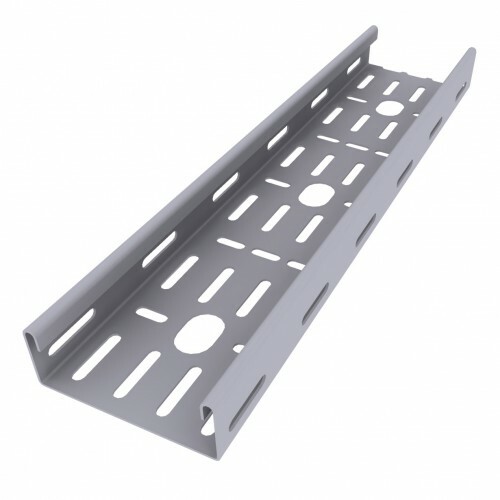 We supply standard trays with 20 mm to 60 mm side-walls with or without return-flanges. 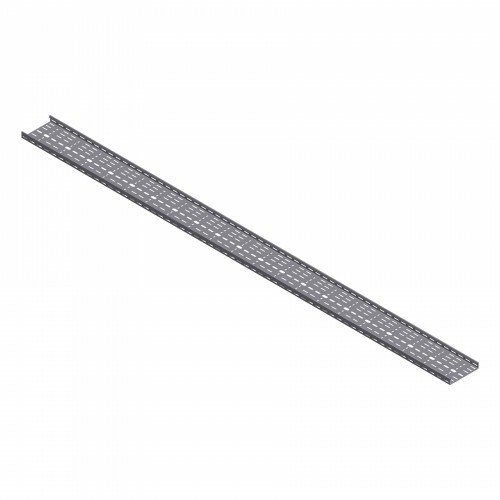 The trays are Multi-Discipline and are used for electrical cables, instrumentation and tubing installations.